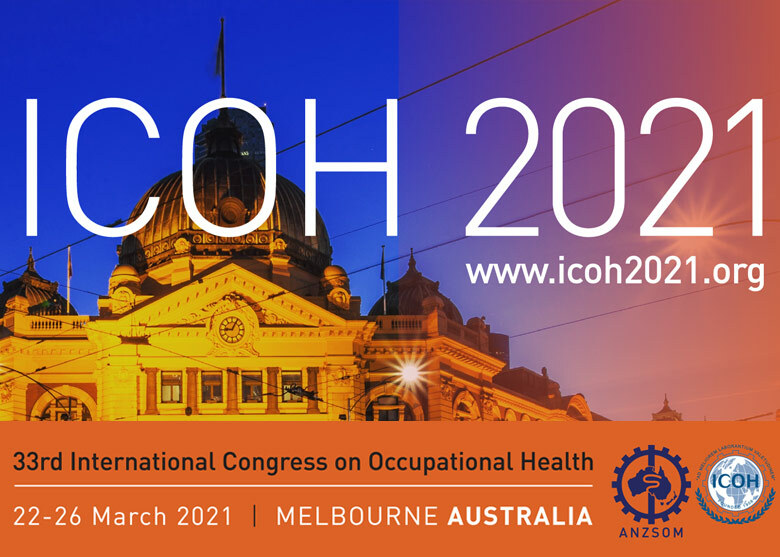 Roger Lai is Federal Treasurer of the Australian New Zealand of Occupational Medicine (ANZSOM) and consults across large government agencies as an occupational physician. Roger is actively involved in training and education, both in developing new fellow occupational physicians and introducing best practices into the organisations he works with. He believes that conferences are vital in disseminating good ideas and the art of the implementation. He is keenly looking forward to making ICOH 2021 a success.